Can I get new OS upgrade on it? I think to keep price copitative Rs. 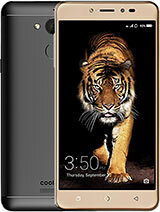 8999 and good battery backup coolpad avoid FHD and protective glass. 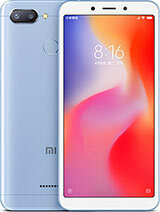 But one can use tempered glass comes under Rs. 200. 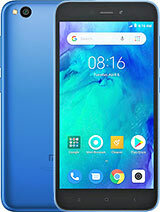 Prince, 14 Oct 2015Another Chinese brand I guess.... Never heard of it before.... but bunch of cool specs for tha... moreYu yureka is a rebranded Coolpad F2! 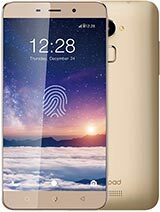 Gifted a Coolpad Dazen 1 to my dad last summer on his birthday. Awesome phone. Superb display, speed, no lag, audio clarity, net speed, superb battery life, etc. Waiting for Coolpad Note 3. Very good company. & thans to Snapdeal for bringing us such an amazing product at a cheap price. Very good phab. 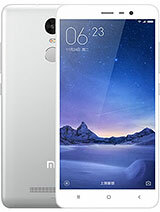 but lacks full hd display with gorilla glass and removable battery. Waiting for the user review after first sale. 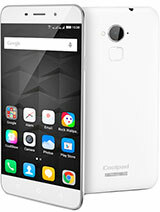 I bought Coolpad Dazen 1 from snapdeal for 5,999 INR. Awesome specs. Using it from last 2 months. Good experience. 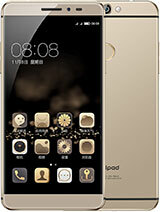 I want to buy Coolpad Note 3 also hoping to have same good experience like with Dazen 1. 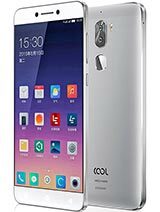 I am using coolpad dazen 1 very good phone and clean UI and using low resources voice quality is good reception of signal, wifi, bluetooth all excellent and yes it is not heating. That price tho... I'd buy this just because it is so cheap! This one looks great for its price. 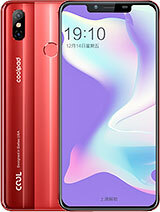 But have no idea how good coolpad is. I mean never heard about this brand before. If they doing good devices or crappy ones. 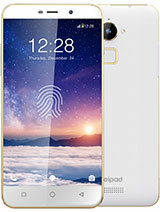 Total of 2701 user reviews and opinions for Coolpad Note 3.